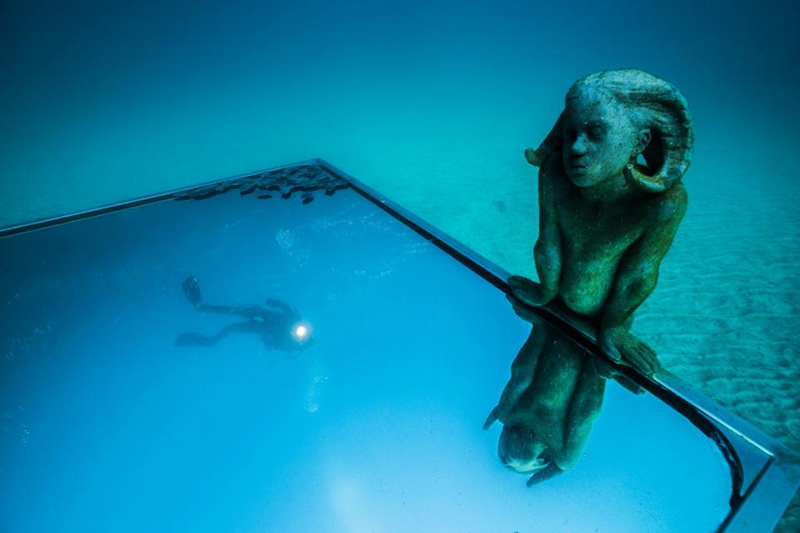 After three years in the making, Museo Atlántico, the first underwater contemporary art museum in the Atlantic Ocean, finally opened off the coast of Lanzarote, Spain. 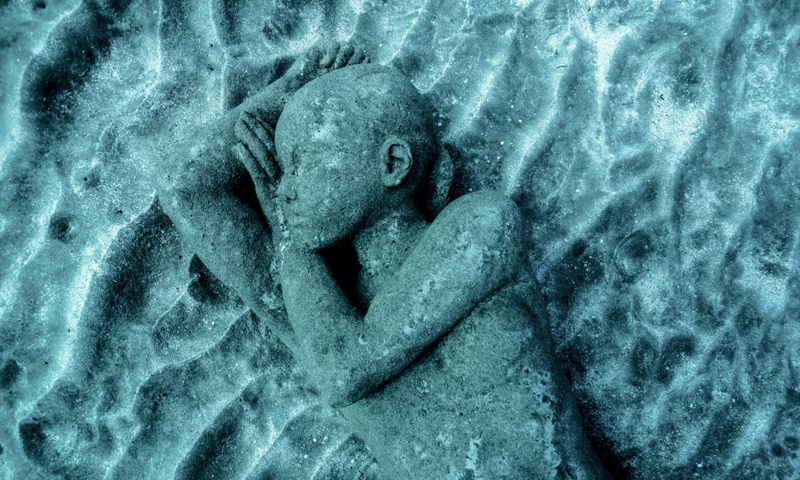 This unique permanent exhibition, created by British artist Jason Decaires Taylor, is located 14 meters under water and features 10 different installations with over 300 life-size human figures. Built using environmentally friendly pH neutral materials, Museo Atlántico is designed to create a large scale artificial reef, increasing the local marine biomass. 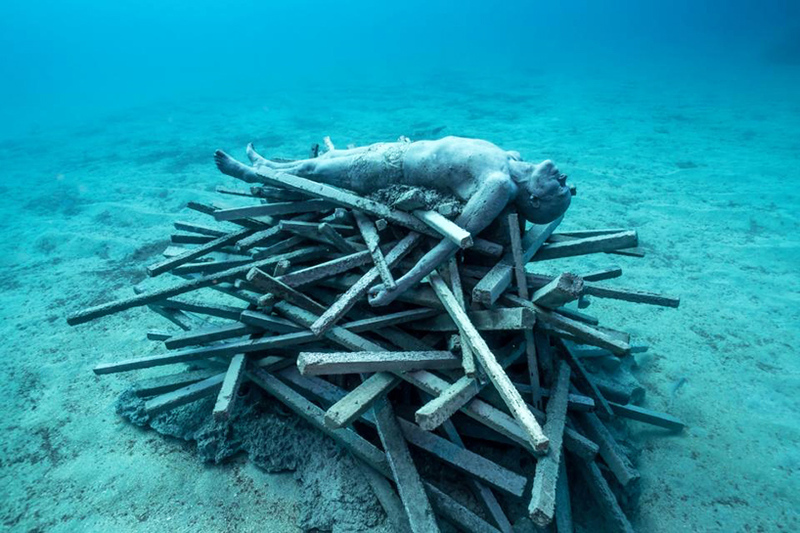 On the other hand, the project also questions the commodification of the world’s natural resources and aims to raise awareness about the current threats facing the oceans.